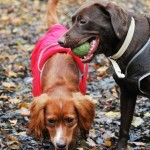 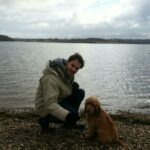 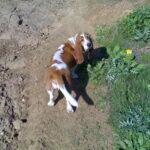 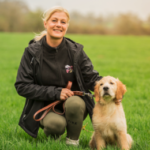 This page lists dog walkers and pet professionals in Maidstone. 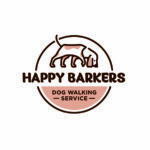 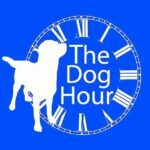 If you're a Maidstone dog walker you can advertise your dog walking business here. 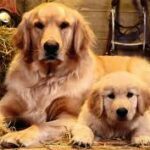 Canine Companion Dog Walking and Sitting. 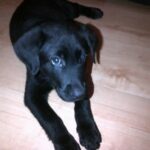 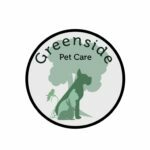 We are the foremost dog walking and sitting service in Maidstone and surrounding areas.